Come experience the magical tranquility of Malaysia’s Eagle Island, the city of legends called Langkawi. 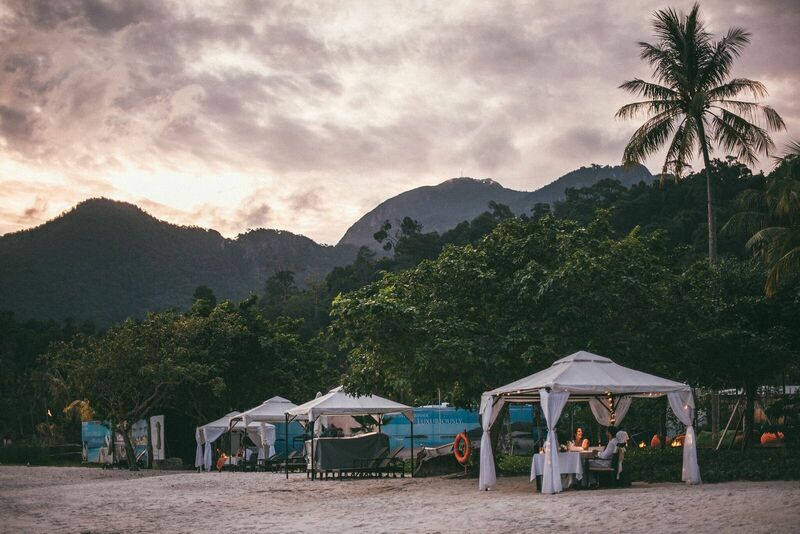 Visit Langkawi Malaysia and discover a land of natural wonders, offering a wide range of shopping possibilities, great outdoor adventures and entertainment long after the sun goes down. Historical Background There have been many variations to the legend surrounding the 99 islands of the Langkawi archipelago. Langkawi is now one of the most sought after tropical getaways in South-east Asia, but it has not always been so. This idyllic spot is not only famous for world class resorts or its mythical tales but also for its age-old geological wonders each with a timeless story. Langkawi Guide Pulau Langkawi is the largest among an archipelago of 99 islands collectively known as Langkawi. Situated off the north-western coast of Peninsular Malaysia, it was once a sanctuary for pirates and today with a resident population of 54,000, it serves as a retreat for visitors near and far for its natural beauty and intriguing folklore. The most comfortable way to reach this exquisite spot is by air from Kuala Lumpur or Penang. The Langkawi International Airport is situated 20 kilometres from Kuah, the main town. Although public transport is limited, touring is not a problem. To best appreciate Langkawi, touring the island on a bicycle or motorcycle would be ideal. Malaysia is made up of multi ethnicity and it’s reflected on it’s food variety. We recommend Papparich which is situated at the nearest mall, Langkawi Fair. Try Wan Thai Restaurant, it’s at Kuah town, for great Thai food and good value. Pizza, beer and sunset, go to Yellow Cafe at Pantai Cenang. Friday night outdoor market is a good way to sample it all. For a modern Langkawi dinning you can try The Terrace at The Danna Langkawi. 20mins drive from Langkawi airport. Situated in the heart of a 10-million year old rainforest, The Gulai House at The Datai set a warm romantic dinner serving authentic Malay with a touch of indian flavours cuisine. A natural paradise, Langkawi boasts magnificent limestone formations, mysterious caves, mesmerising waterfalls, labyrinth of secret mangrove water channels and sleepy villages surrounded by vast paddy fields. So if you are staying a little longer, it’s definitely worth to explore the island. Take a ride with the Southeast Asia’s steepest cable car and admire the magnificent view from the 550 million years old mountain range Machinchang with spectacular sights of the Seven Wells Waterfall. Enjoy a romantic horse ride from the Perdana Stables through jungle all the way to the dreamy coastline nearby Telaga Harbour. Explore the The Kilim Karst Geoforest Park with spectacular rock formations flanking a mangrove forest that teems with white-bellied sea eagles, brahminy kites, herons, kingfishers, fiddler crabs and the bizarre walking fishes. 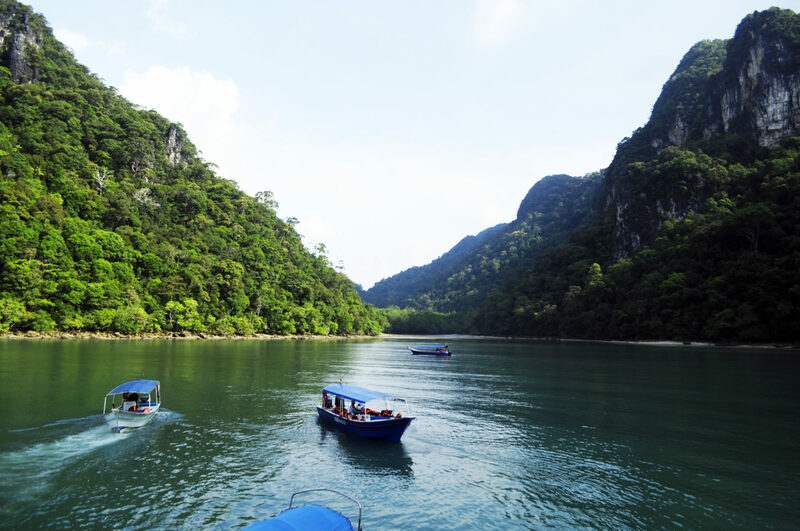 Join a deep-sea fishing trip or discover aboard a speed boat the southern archipelago with tiny picturesque islands and the Dayang Bunting Marble Geoforest Park with a mysterious lake steeped in legends. For a more leisurely experience of the Langkawi Archipelago, book a day cruise or enjoy a sunset or dinner cruise. Available is also private helicopter sightseeing, guided Jet Ski tours, paragliding and canopy adventures. We will be delighted to arrange any activities for you. Make sure you pack light, comfortable wear and sunscreen. A good pair of shoes is highly recommended.